We harness technology, not commerciality, to achieve our goals, meaning our specifications are universally applicable and freely available to all payments stakeholders, globally. Secondly, we succeed thanks to our cross-industry representation. All stakeholders have an equal voice and the opportunity to play their part in the development of our standards. Thirdly, we succeed because of our commercial neutrality. nexo serves the open market, not the interests of shareholders. Customer experience is central to our work. Regardless of where each of our organisations sit in the payment acceptance chain, we all have customers to serve. Consumers are the customers of merchants. Merchants are the customers of acquirers. Acquirers are the customers of schemes. And so on. Global standards for payment acceptance enable all stakeholders to better serve their customers. They bring balance to the market, by ensuring that no one stakeholder group has undue power of influence over the others. In this way, through the ISO 20022 framework, nexo’s protocols and specifications are providing the “building blocks” for each stakeholder to better serve their customer and take control of their own destiny, unconstrained by technical dependency on their partners. This year’s conference agenda was designed to help delegates learn how they can use these “building blocks” themselves. Speakers from a range of our members talked about how they have implemented nexo’s specifications and protocols. 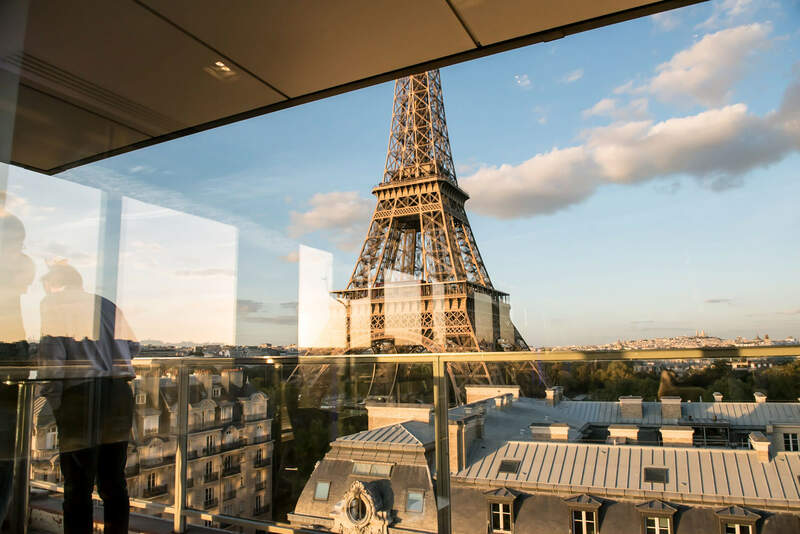 Speakers from neighbouring standards bodies such as W3c, EMVCo and GlobalPlatform shared their latest updates from around the payments ecosystem. Thanks to the growth and engagement of its members, nexo is here to stay. We have grown from a small association to a stable and established force in the payments ecosystem, with widespread utilisation of our standards. Engagement is the key ingredient in our recipe for success. Without the engagement of our members and their contributions to our technical groups, the great momentum we have built will stall. Thank you for your continued support, and I hope you enjoyed the conference. 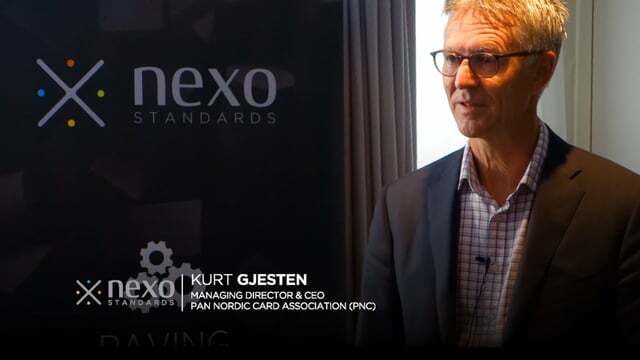 UnionPay International, the card payment organisation with the world’s largest cardholder base, has become a Principal Member of nexo standards, the international industry association dedicated to enabling fast, interoperable and borderless card payment acceptance.